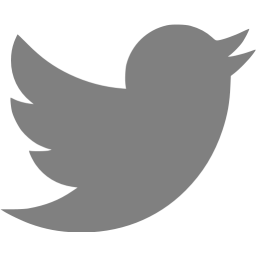 Am 11. und 12. 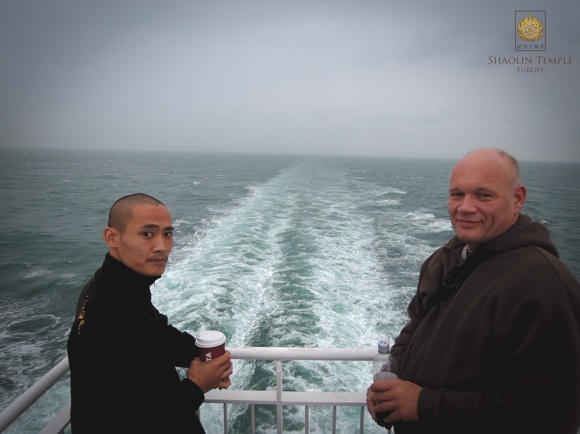 Oktober 2014 fand das 3. 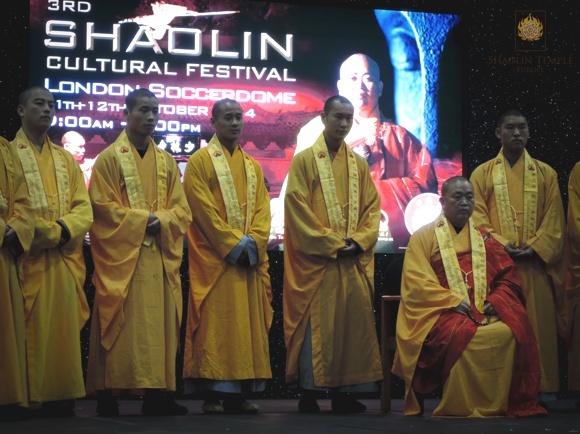 Shaolin Kultur Festival in London, Groß Britannien statt. 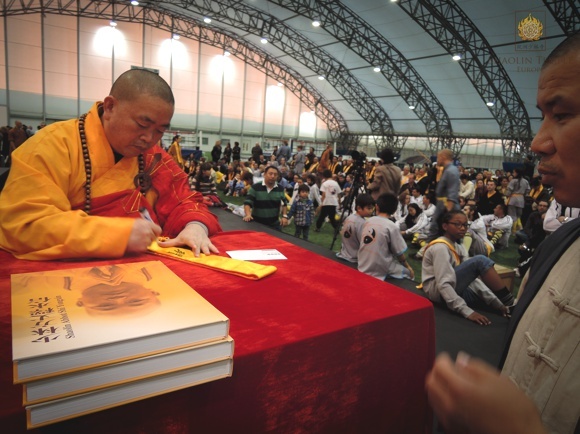 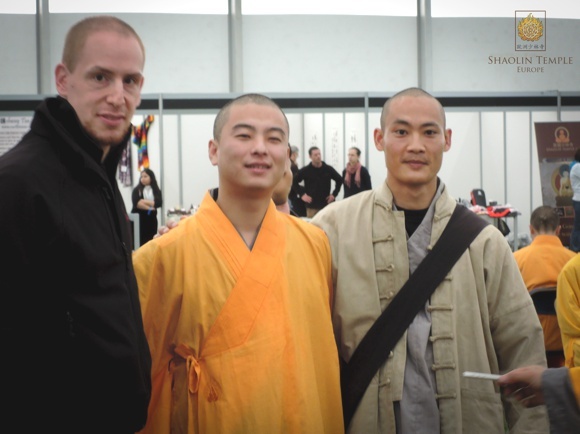 Organisiert wurde das Event von Großmeister Shi Yanzi, dem Leiter und Meister des Shaolin Temple UK. 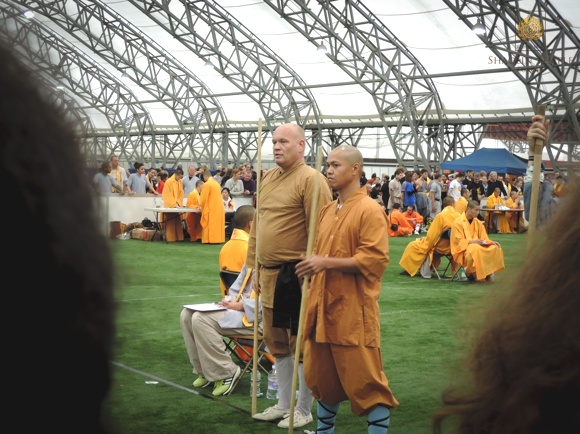 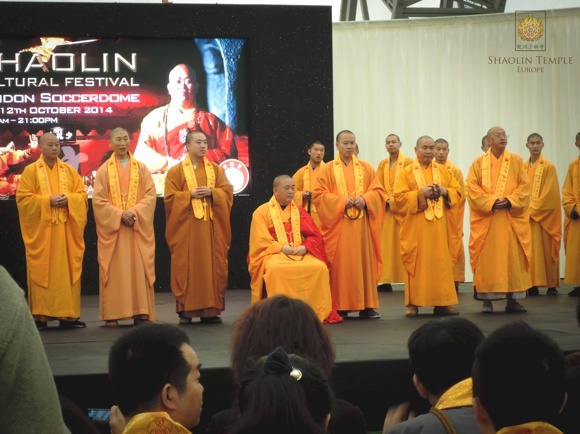 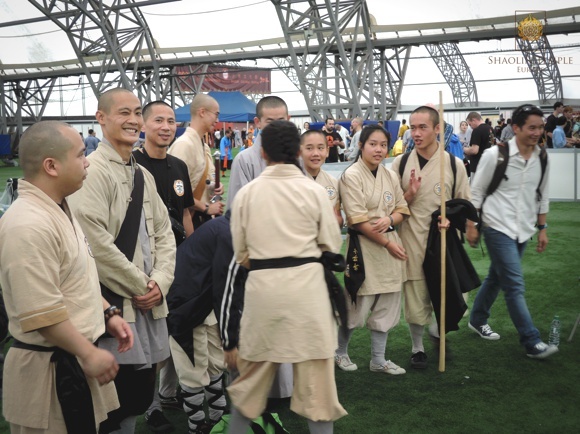 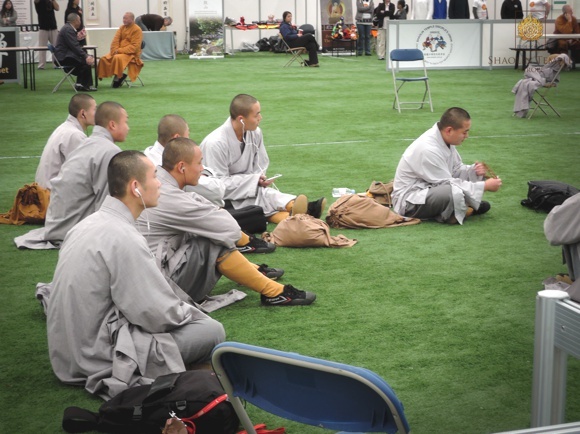 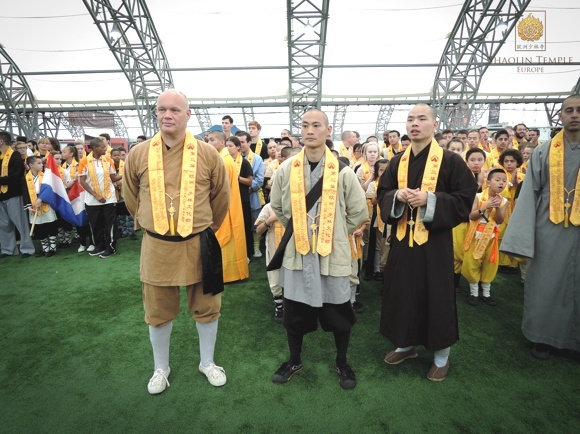 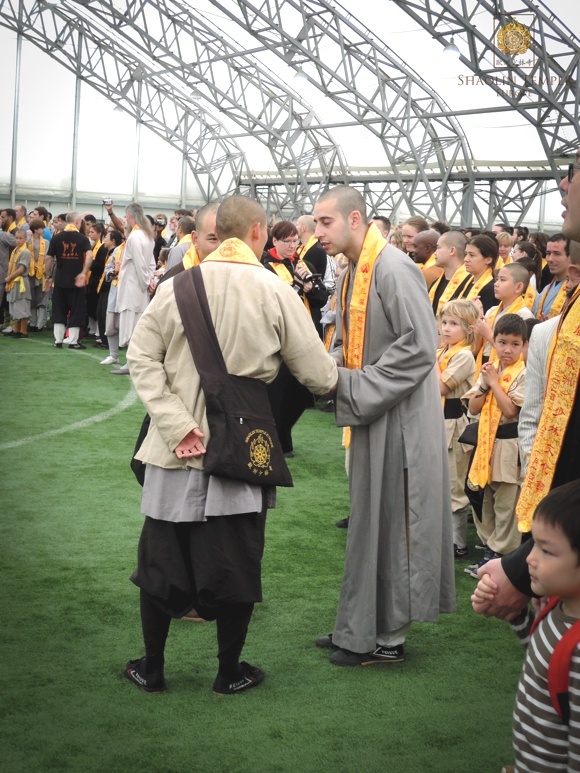 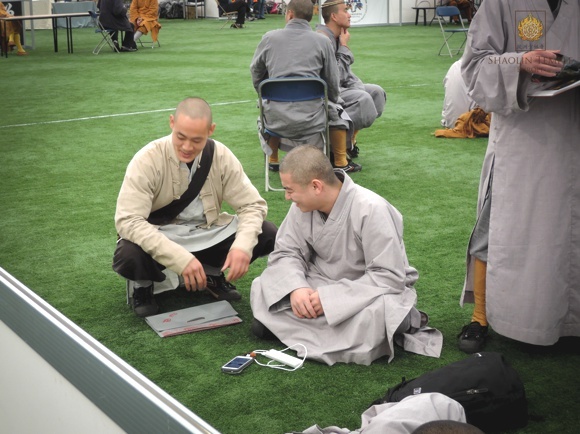 Die Meister des Shaolin Temple Europe hatten die Ehre an der Veranstaltung teilzunehmen und einige schöne Impressionen des Festes einzufangen und sich mit anderen Shaolin Mönchen und Meistern auszutauschen. 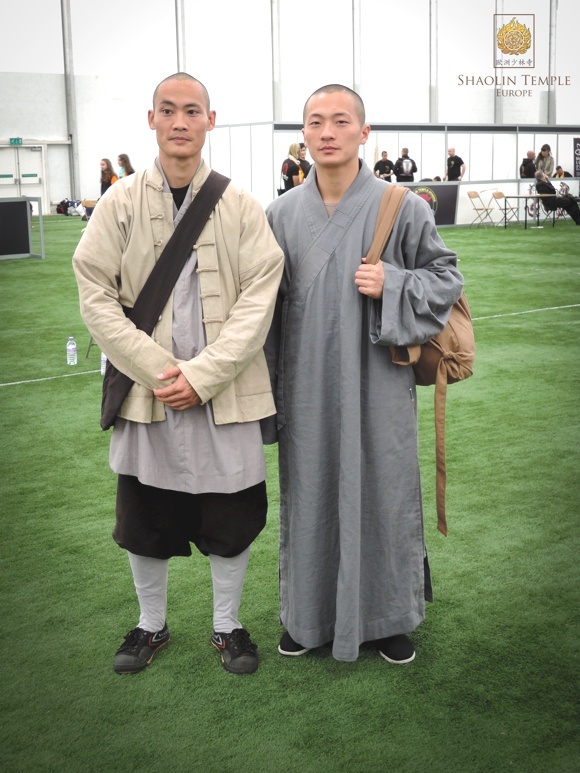 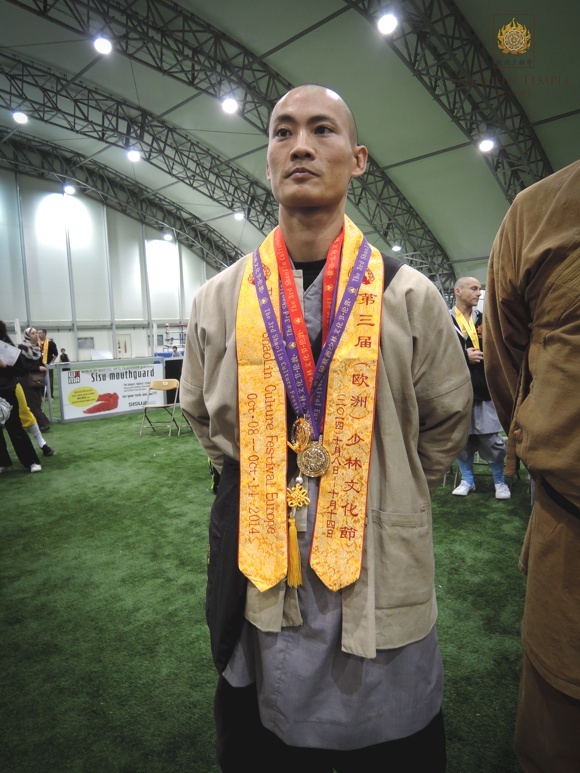 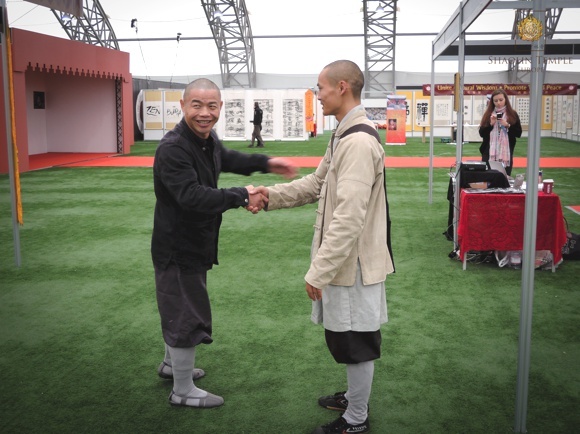 VIDEO: Master Shi Heng Yi (释恒義) performs Xiao Hong Quan (小洪拳) at the 3rd Shaolin Cultural Festival 2014 that was held at the Soccerdome in London / UK (第三届少林文化节 • 伦敦). 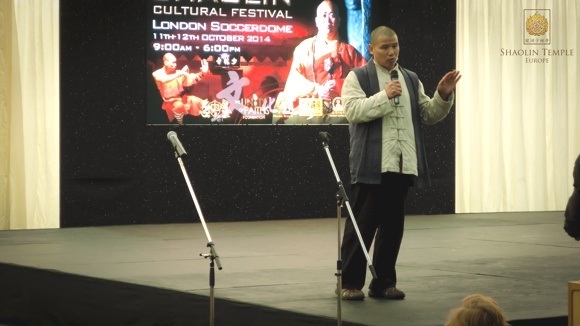 VIDEO: Master Shi Heng Yi (释恒義) performs Qi Xing Quan (七星拳类) at the 3rd Shaolin Cultural Festival 2014 that was held at the Soccerdome in London / UK (第三届少林文化节 • 伦敦). 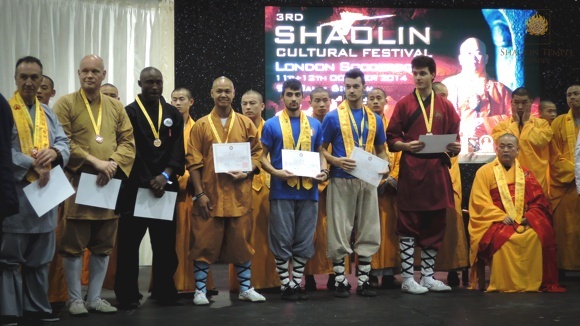 VIDEO: Master Shi Heng Yi (释恒義) performs 13 Luohan Rou Quan (柔拳羅漢十三式) at the 3rd Shaolin Cultural Festival 2014 that was held at the Soccerdome in London / UK (第三届少林文化节 • 伦敦). 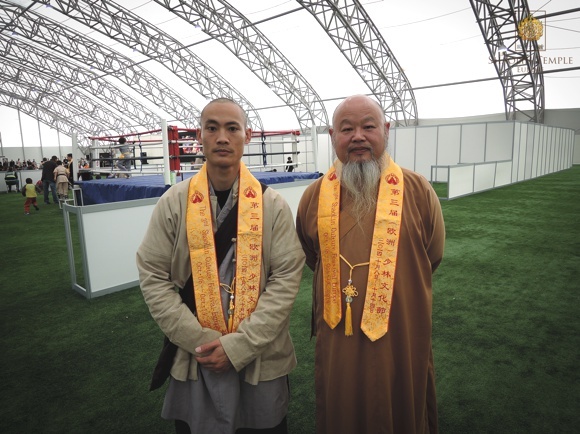 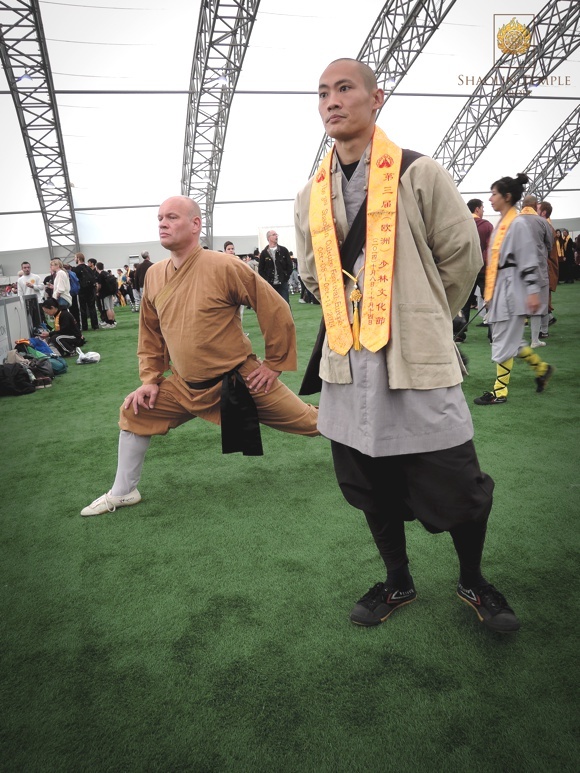 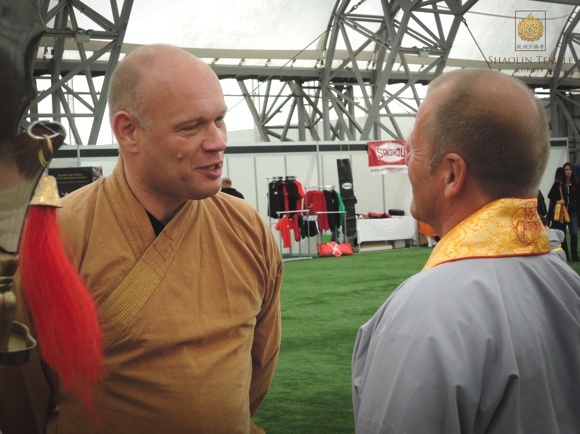 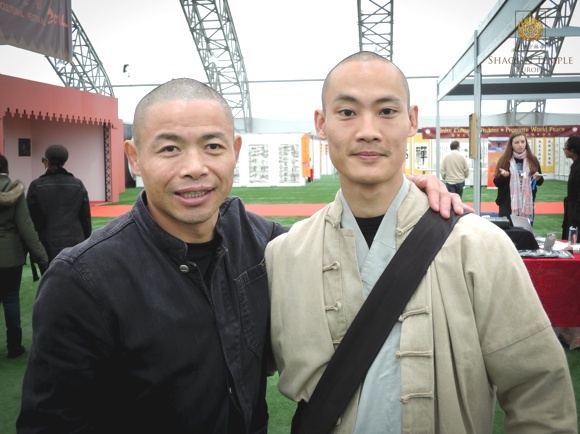 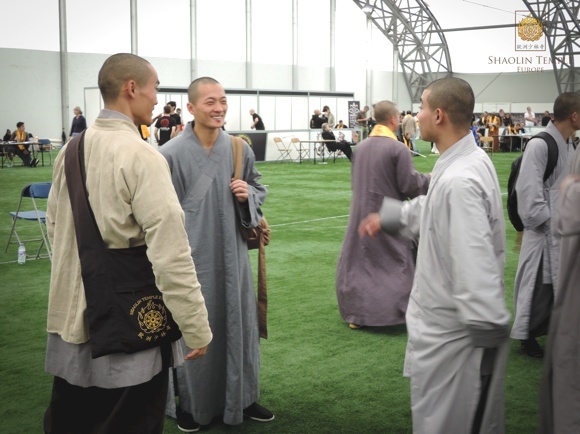 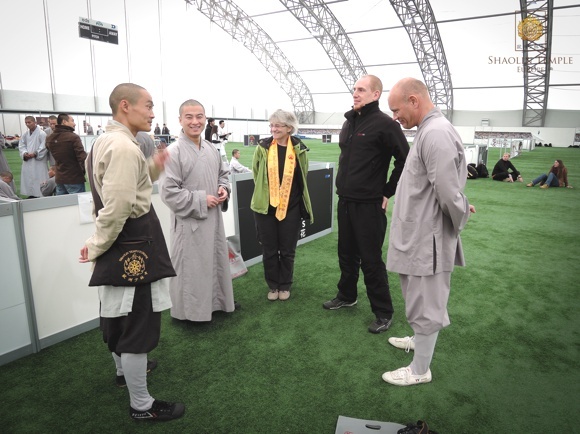 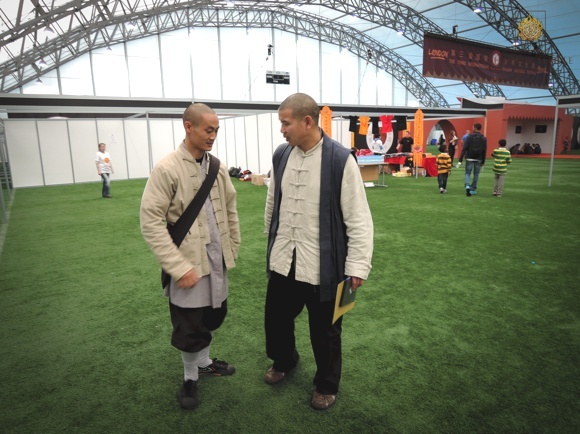 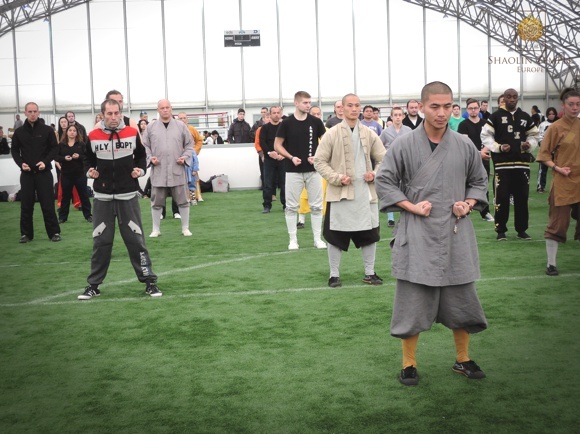 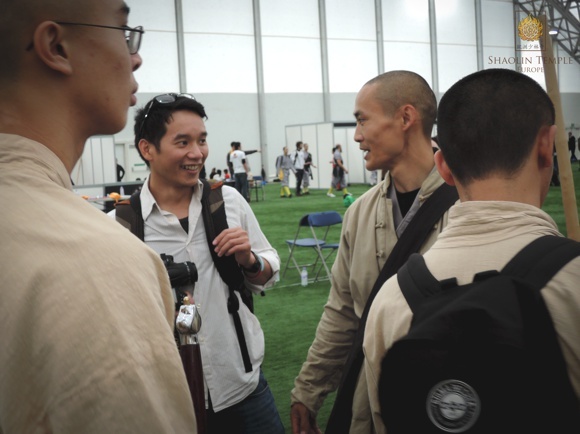 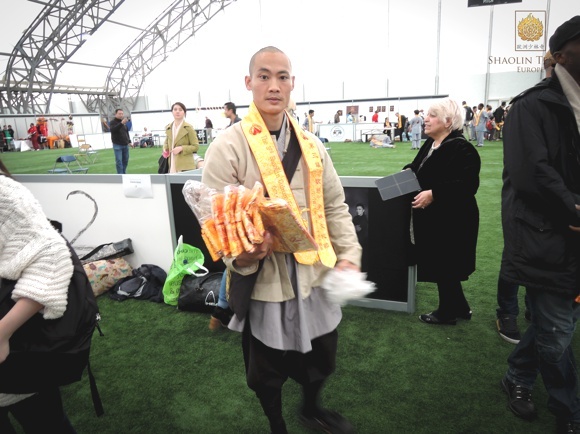 VIDEO: Master Shi Yan Hao teaching Shaolin Da Hong Quan (大洪拳) on the 3rd Shaolin Cultural Festival @ Soccerdome in London / UK. 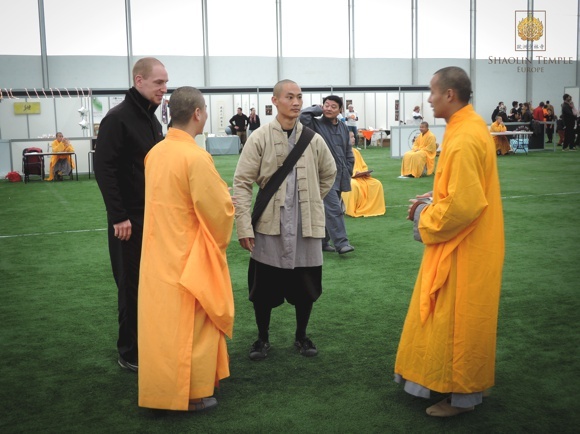 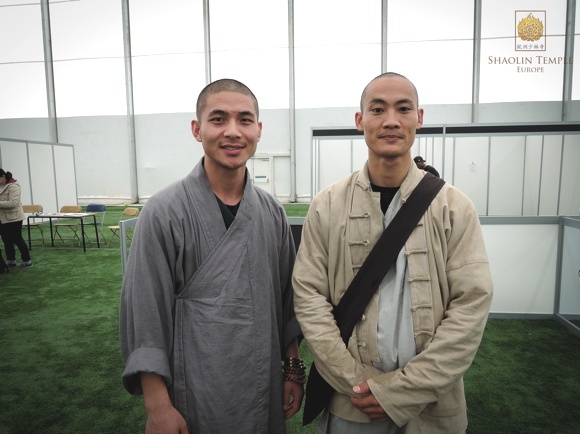 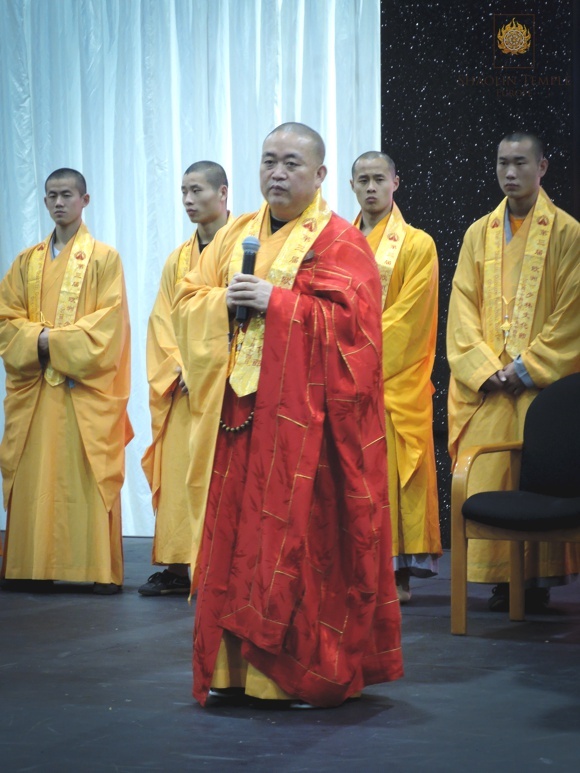 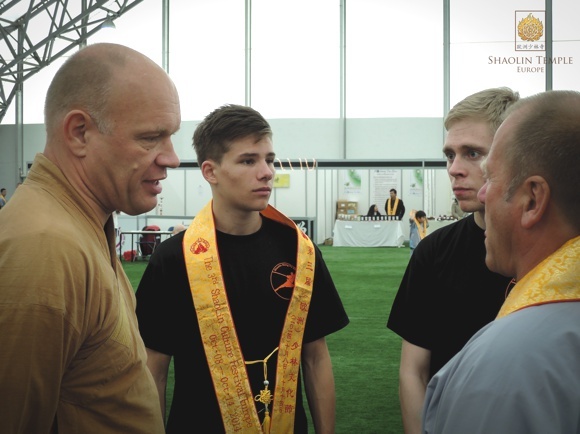 VIDEO: Masters from the Shaolin Temple Europe (歐洲少林寺) offer their support to promote the 'Iron Monk' project with Shi Yanzi, 34th Generation Shaolin Warrior and headmaster of the Shaolin Temple UK. 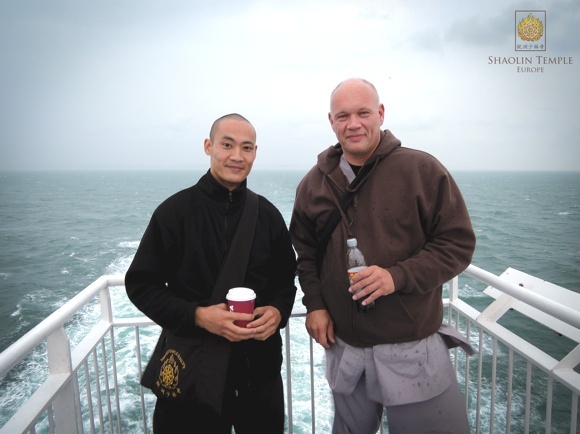 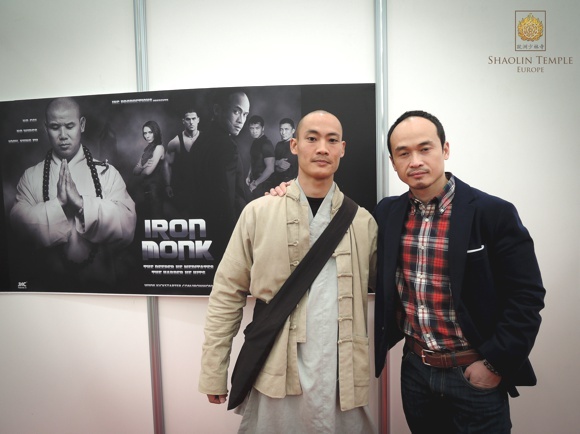 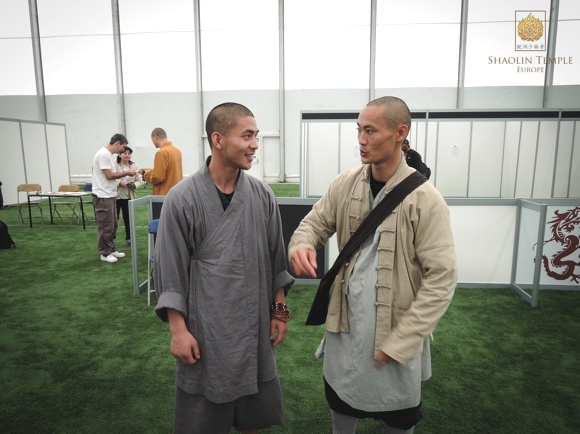 Help us to bring real Shaolin Culture back on the screen and make this project become alive.